1. 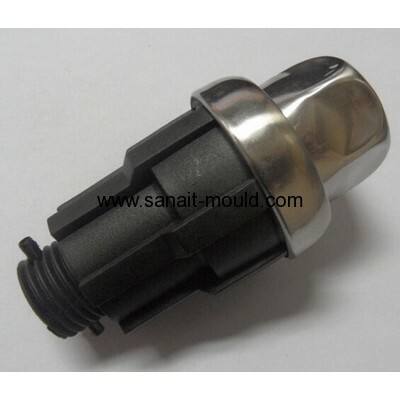 Mould material: 45#, 50#, P20, H13, 718, 2738, NAK80, S136, SKD61 etc. 2. 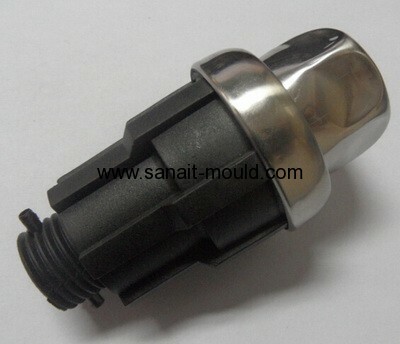 Mold base: standard mould base,LKM, HASCO ect. 4. Design software: UG, PROE, CAD, CAXA ect. 5. Plastic material: PP, PC, PS, PE, PU, PVC, ABS, PMMA ect.